During the summer holidays, I made a trip to London and Edinburgh which was a lot of fun. One of my hobby’s besides making games, is collecting bottle caps. I was able to collect some new ones while in Scotland, two of which can be seen in the picture above. 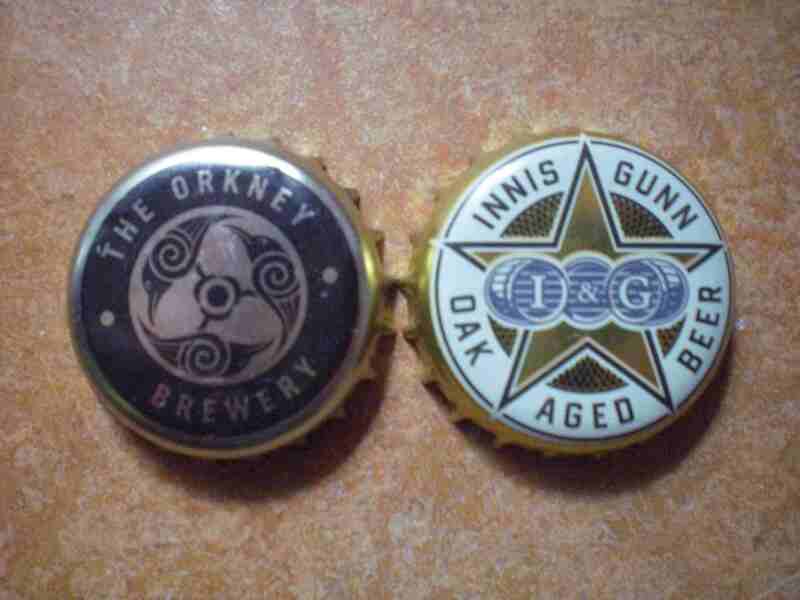 The one on the left reads ‘The Orkney Brewery’ and the one on the right reads ‘Innis Gunn Oak Aged Beer’.